Early Sunday morning, just as soon as the wireless equipment is again functioning. 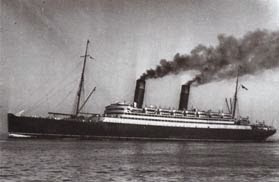 Titanic receives her third ice warning. 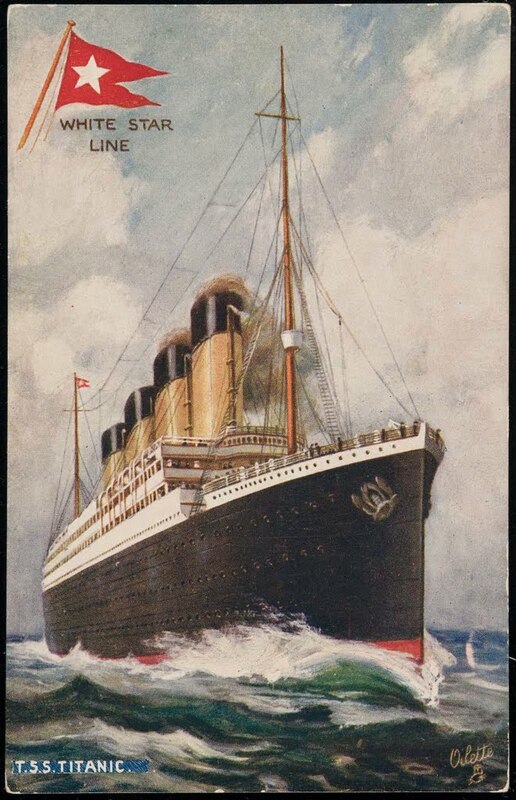 This one is sent from the Cunard Line's RMS Coronia. This message is addressed to Captain Smith and describes field ice and icebergs. Smith begins his Sunday by posting the ice warning on the wall in the chart room. 2nd Officer Lightoller marks the position on the map and calculates that Titanic will reach that position by 11pm. Out of the three ice warnings received, this is the first one given significant attention in the chart room.